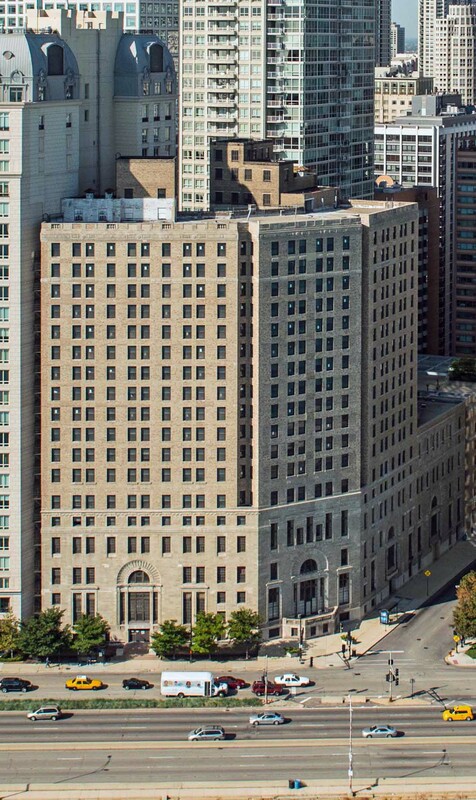 The classic 17-story building at 850 North Lake Shore Drive in Streeterville was built in the 1920s as a private athletic club and apartments. Northwestern University acquired it for use as a dorm in the 1970s, but shuttered it in 2005 and put the building up for sale. Integrated Development Group originally proposed to convert the building into a luxury senior lifestyle center, but shifted course and developed it as 198 apartments. Booth Hansen is the architecture firm. 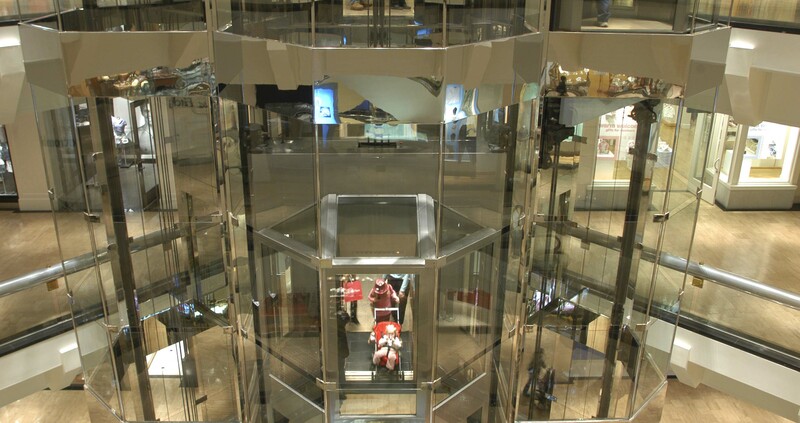 The renovation began in March of 2013. First occupancies began late in 2013. 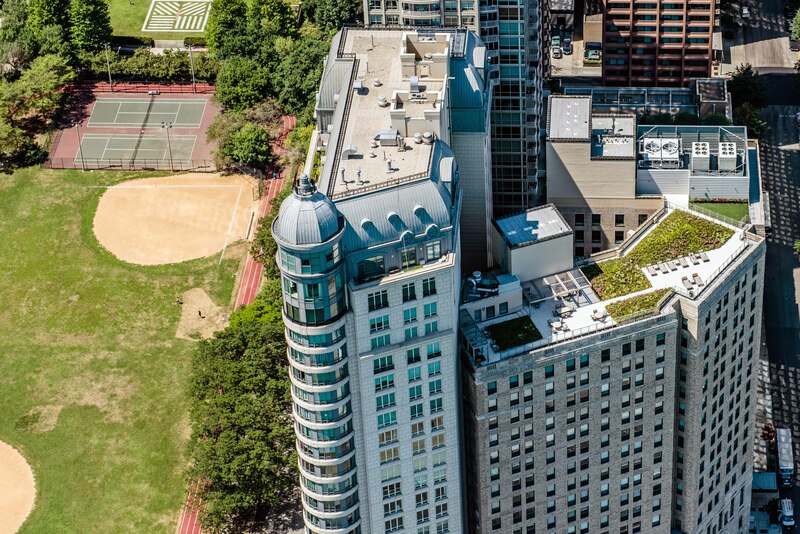 850 LSD has a mix of studio, convertible, one-, two- and three-bedroom apartments in nine different floor plans. Options include a one-bedroom plus den, a two-bedroom plus den with 2 ½ baths, a two-bedroom plus den plus multi-purpose room duplex with 2 ½ baths and more. A number of the apartments have unusual layouts resulting from the building’s angular configuration. Room sizes in many of the units are very generous by apartment standards. Views. 850 LSD is not a view building. North and east-facing units have views over the lake and of little else. The building has a 35 x 75 foot indoor saltwater pool and a whirlpool. The pool hosted trials for the 1928 Olympics. Residents have access to landscaped rooftop decks with gas grills, an elevated dog run and a fitness center. 850 LSD has 24-hour door staff and is pet-friendly and smoke-free. Indoor parking is available for residents and guests. 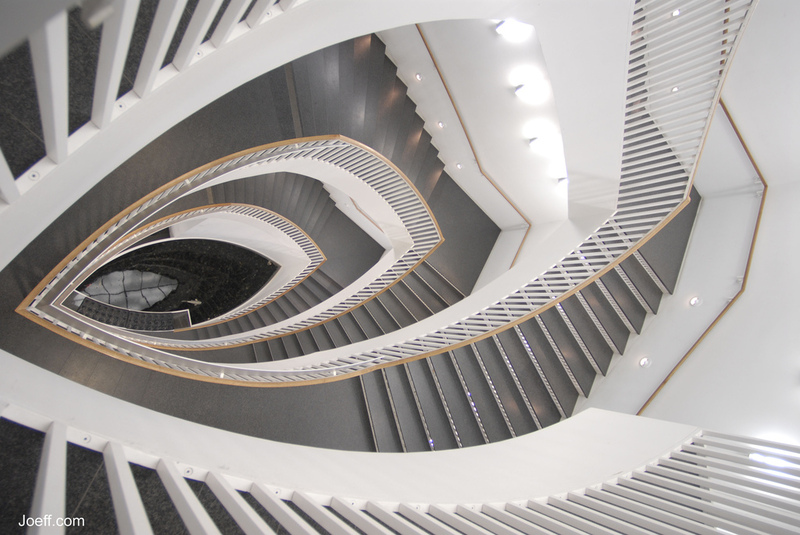 The building is seeking LEED certification from the US Green Building Council. 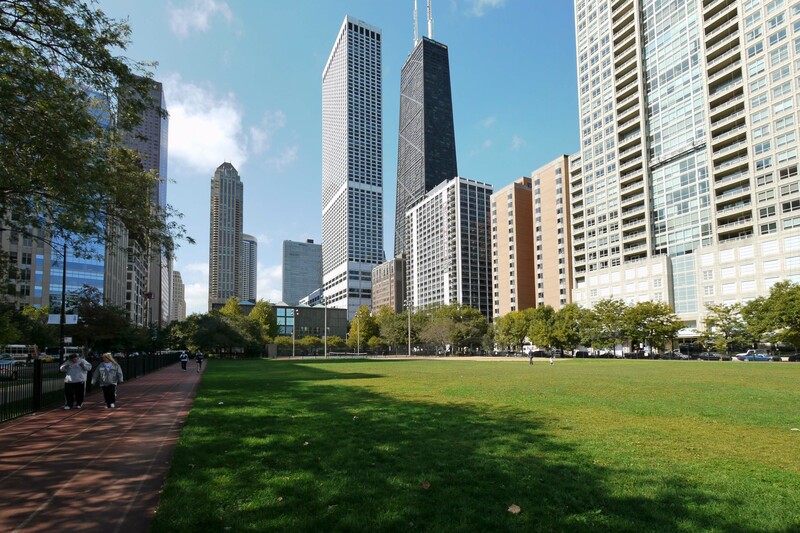 The building is in the older, north section of Streeterville, an area characterized by a rich architectural mix ranging from vintage 1920s co-ops to the iconic John Hancock Center. 850 Lake Shore Drive is adjacent to Mies van der Rohe’s instantly-recognizable modernist landmarks at 860-880 Lake Shore Drive. 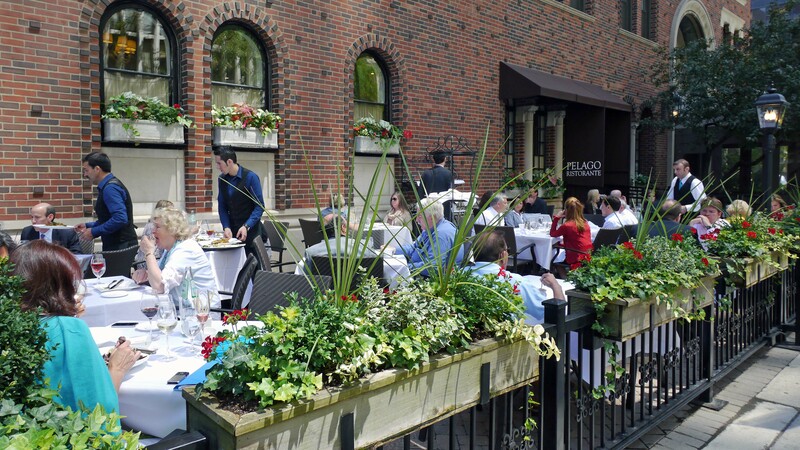 Walk Score gives the location a “Walker’s Paradise” score of 94 and an “Excellent Transit” score of 85. Shopping. 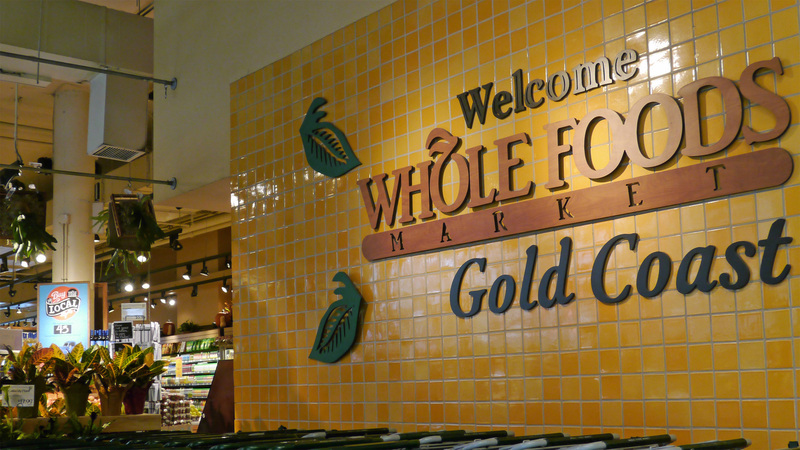 The nearest full-service grocery, four short blocks south of 850 LSD, is Treasure Island, which bills itself as “America’s most European supermarket.” Whole Foods is ¾ of a mile away. Several delis and convenience stores, including East Delaware Pantry, are within a block or two of the building. A Walgreen’s Pharmacy is a short walk west on Michigan Ave.
Michigan Avenue’s Magnificent Mile and Water Tower Place shops are three short blocks west of 850 LSD, and Oak Street boutiques are just beyond. Beginning a block west of 850 LSD you enter a restaurant-dense environment, with something for almost every mood and palate. Much of the scene caters to hotel guests, office workers and tourists, but there’s also a plethora of neighborhood favorites. 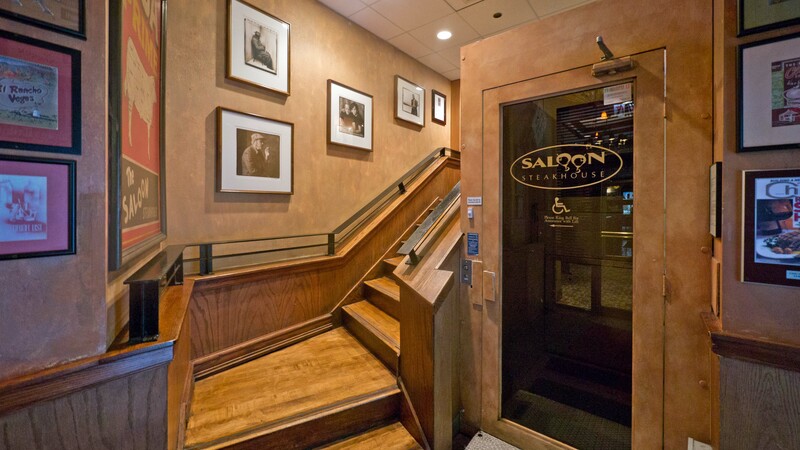 River North nightlife is a few minutes’ walk away. The Museum of Contemporary Art is adjacent to Lake Shore Park, a short stroll from 850 LSD. 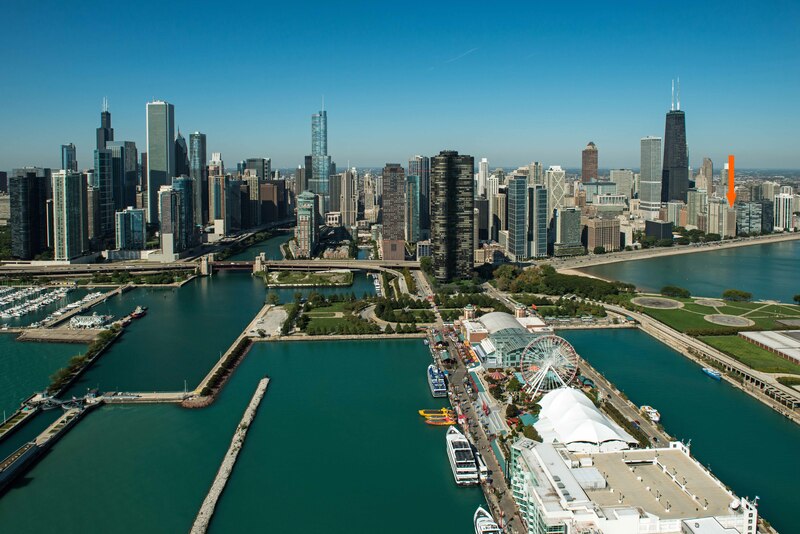 Head south to Navy Pier if you’re in a tourist state of mind. Parks, recreation. Lake Shore Park, which has a running track, softball fields, tennis courts, a playground and a small field house, is a few steps south of the building. 850 LSD is midway between Ohio Street Beach and Oak Street Beach. 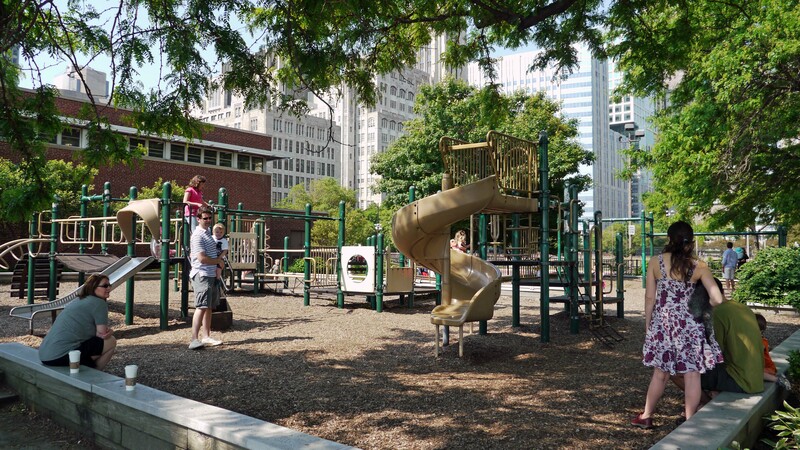 The building has convenient access to Navy Pier, Jane Addams Memorial Park and the Lakefront Trail. Transportation. The location is poorly served by public transportation. 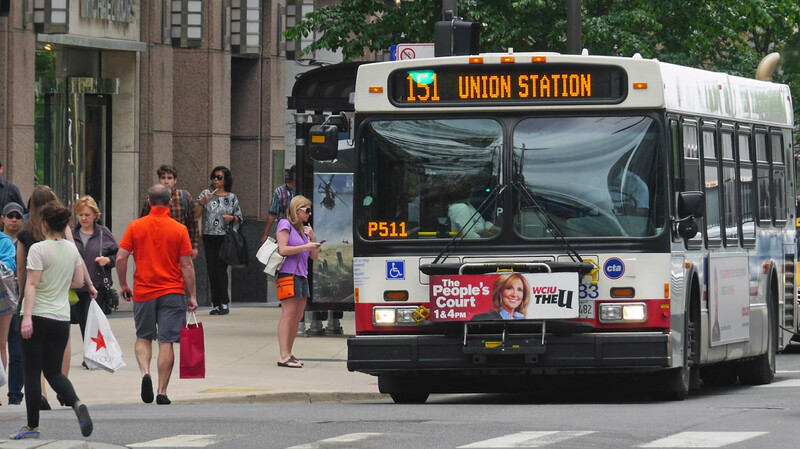 The nearest CTA bus routes stop several blocks from the building, and CTA trains and Metra rail service are not within convenient walking distance. 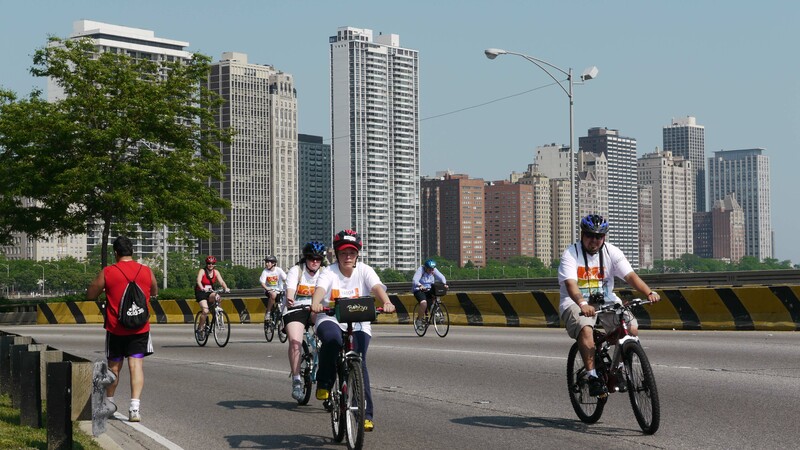 Access to and from Lake Shore Drive is convenient. Reaching I-90/94 and the rest of the city’s expressway grid can often be time-consuming. Expect near-gridlock conditions when there’s a major event in the neighborhood. Taxi service is readily available, 24/7. Zipcar and Enterprise CarShare cars are nearby at 260 E Chestnut St. 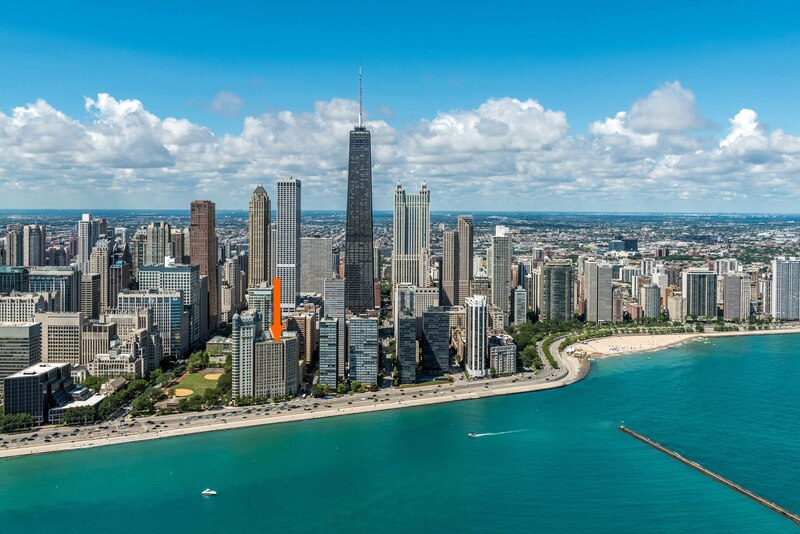 If you’ve visited 850 LSD, and are not a real estate agent, add your thoughts in a comment. Comments are moderated, and commercial messages are not allowed.